Haven't entered into our awesome giveaway yet? WHY NOT? Rush over and enter - it only takes a minute to win it. UPDATE: Several people e-mailed us, asking about the possibility of extending this giveaway to residents of Canada. Our initial answer was a "NO", but we took a chance and discussed with our supplier a possibility to open this giveaway to Canadian residents. After receiving several shipping quotes, supplier confirmed that for a small $50 shipping charge, they will be able to ship this fireplace to Canada. Therefore, this giveaway is now open to US and Canadian residents. 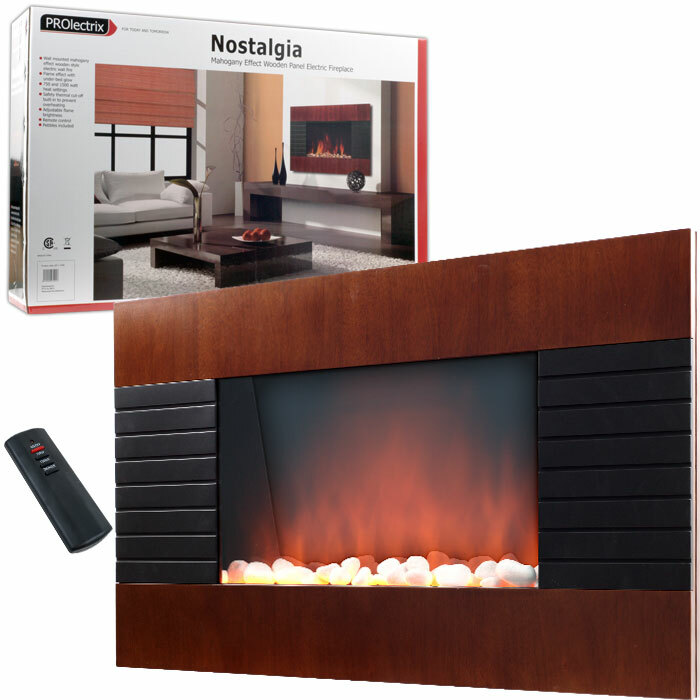 Brand name electric fireplaces on sale! PLEASE NOTE: Supplier advises us that this unit will be shipped with a freight carrier, not standard UPS or Fedex, due to size of the box. If you win, you will need to arrange delivery date/time with a carrier, and someone will need to be home to accept delivery. PLEASE LEAVE 1 comment for EACH ENTRY. If a task grants 2 entries - please leave 2 comments. Please make sure to leave your e-mail in at least 1 comment, so we know how to contact you if you win. As you can see, you can score yourself MANY chances to win this great giveaway. It's a big one folks, so please help us make this a success. We promise more giveaways like this AND better in the future. This giveaway is open to residents of USA only - simply due to prohibitive costs to ship this unit outside of the USA. Thank you for your understanding. This giveaway will end on November 7th, 2010 at 11:59 pm EST. One of our trusted suppliers is providing this product for a giveaway. this giveaway is not for a purpose of advertising a supplier, therefore supplier name has been witheld. No monetary compensation was received by findoverstock.com or it's employees. giveaway item will be shipped directly from our supplier's warehouse. findoverstock.com cannot be held liable for lost or not received products. This giveaway will end on November 7th, 2010 at 11:59 pm EST. winenr will be selected using Random.org. findoverstock.com will contact you by email. You will have 48 hours to respond before a new winner is picked. First big step in blogging world - we got a 100.!! As promised, we have been working on a huge giveaway for our readers, and we are happy to say - WE GOT A DEAL. One of our suppliers agreed to provide an AMAZING ITEM. Be on a lookout. Giveaway post coming shortly. Purchased some music cds for my kids on ebay from amazingsurplus and along with it got a flyer to visit their website amazingsurplus.com i did , and found quite a few interesting and inexpensive gifts. figured i start my holiday shopping early, so i headed to good-ole-gQQgle to scout for coupons. Of course, i headed for CLEARANCE SECTION first. Got a die cast truck set and a spice organizer. See if you find something interesting and useful for yourself. they seem to have a pretty large selection of items.